1017.00 sqft. - 2730.00 sqft. 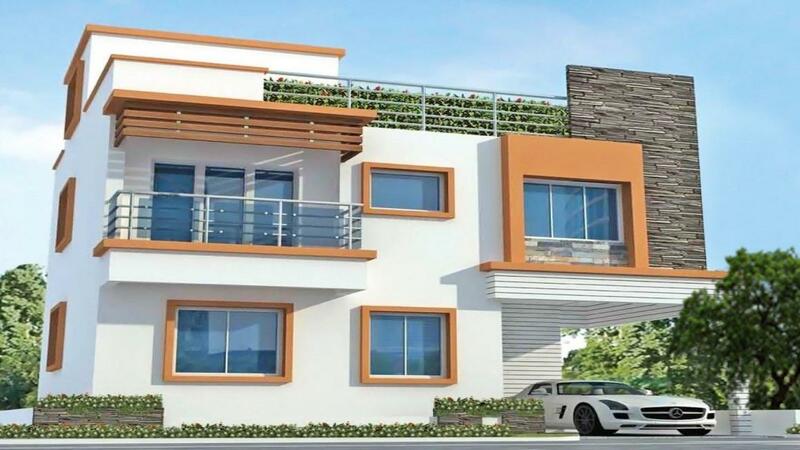 Jansen Shrinidhi is an upcoming housing project at Padur in Chennai, being developed by Jansen Infrastructure Pvt Ltd. Keeping in mind the needs of modern lifestyle of residents, the project provides various amenities. Jansen Shrinidhi encompasses amenities such as Gated Community, Power Backup, Swimming Pool, Gymnasium and Landscaped Garden. ATMS, medical facilities, education institutions, and parks are within easy reach. The area is also well-connected by bus and road network. 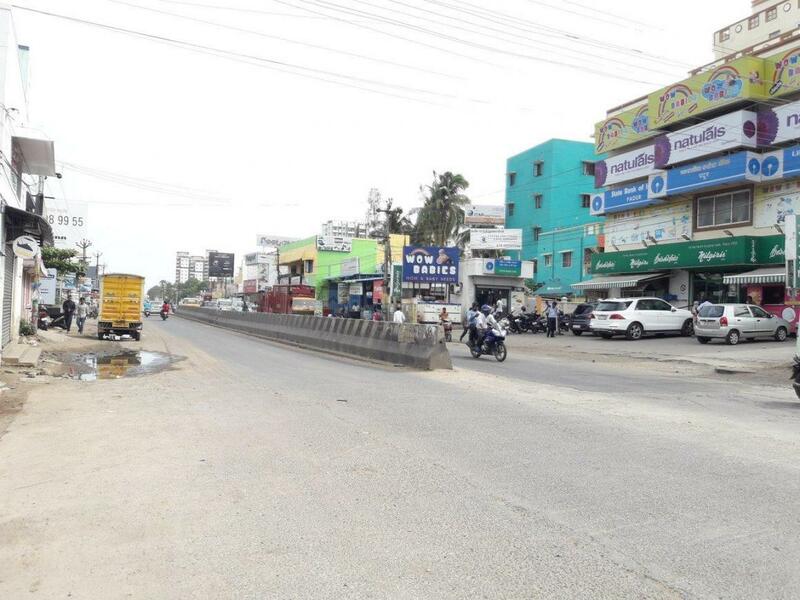 Padur is a rapidly developing region in Chennai that is positioned alluringly close to the Old Mahabalipuram Road (OMR). Padur is reputed as the hub for several IT/ITES companies that has induced several working professionals to settle in and around this area. The recently commissioned IT Expressway serves as an excellent link for the employees to reach their workplace effectively. Blissfully away from the noisy city life, Padur is conveniently nestled among lush green landscapes and serene vistas. Sporting green, clean and healthy surroundings, this locale is steadily becoming a favored destination for developers, investors, and residents. 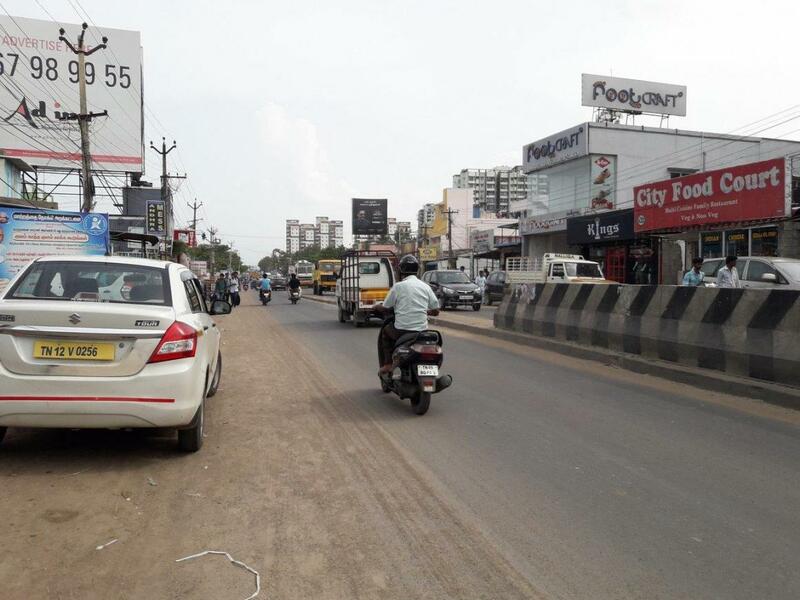 The famous Vandalur-Kelambakkam Road that lies close to Padur connects two major roads of Chennai- the OMR (Old Mahabalipuram Road) and GST (Grand South Trunk Road). This, in turn, helps in aiding the local connectivity of the area thereby enabling daily commuters to travel easily. The Muttukadu Boat House located nearby provides the much-needed leisure and recreational avenues like windsurfing, water skiing and speed boat riding for the residents of this place. Kovalam Beach and Muttukadu Lake makes this one of the popular spots to reside in. Reputed institutes like the Hindustan College of Arts & Science and Anand Institute of Higher Technology contributes much towards upgrading the quality of life of the inhabitants of Padur. Jansen Infrastructure Pvt Ltd's first and foremost step towards delivering the best is to understand the needs of a customer more precisely, the specific human needs involved. 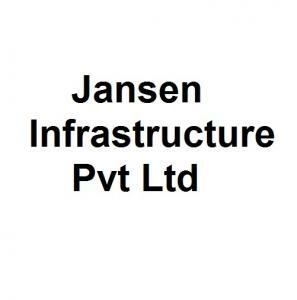 Once this understanding is gained, it is an automatic process for Jansen Infrastructure Pvt Ltd to put to work the most effective combination of its resources. Technical and managerial concepts and practices are so aligned with the requirements of the project that the end-result is invariably a perfect execution.